Christian Education will also be part of the curriculum. Learning in the Primary and Secondary School is often integrated within these Learning Areas. 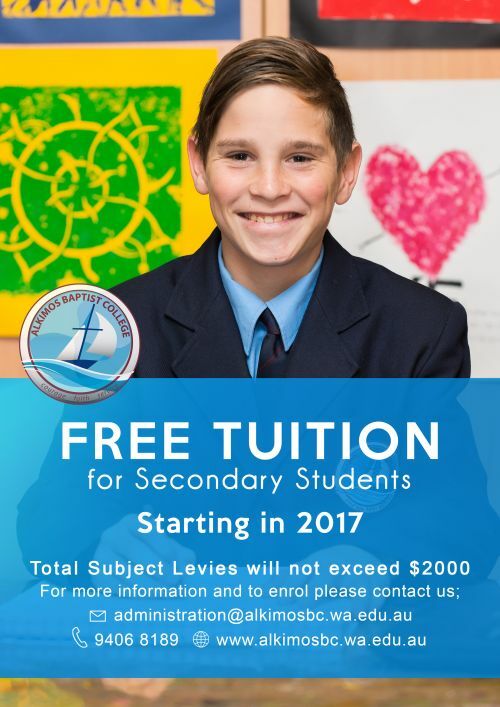 All Mathematics, Science, English, History and Geography is following the Australian Curriculum at Alkimos Baptist College. All text books will reflect the Australian Curriculum. 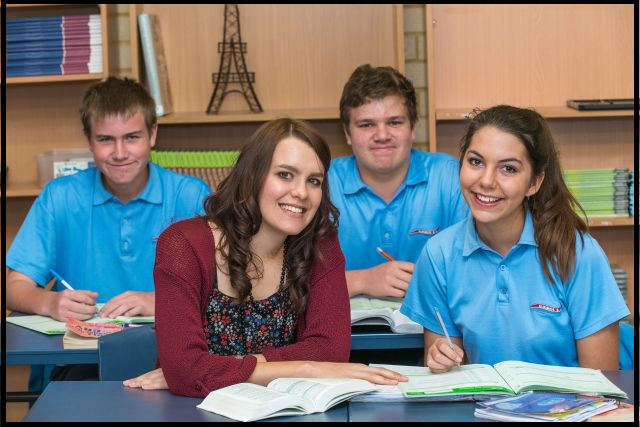 The College Curriculum will be guided by the Australian National Curriculum as it is implemented in Western Australia. third time in a 5 week period, the student is given an infringement. Students are given plenty of time to produce assignments so consequently late assignments will attract a 10% penalty per day for up to 3 days. After this time the assignments still need to be completed and an infringement given. A quality Arts program will be enjoyed by all students. This will include Visual Art and may include Dance, Drama and Media. The Music program will incorporate choirs, bands and musical productions. 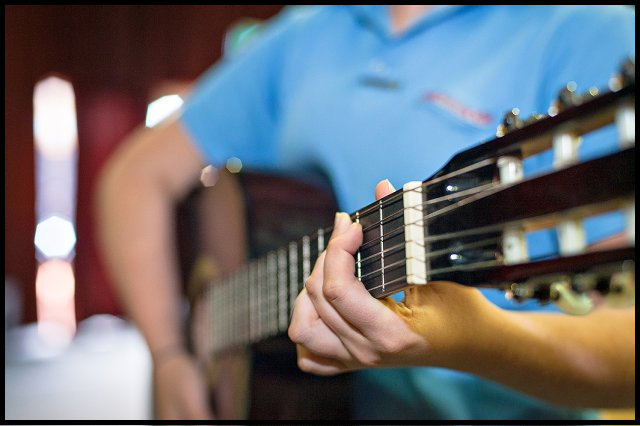 Private tuition, at a cost to parents, will also be offered for a wide range of musical instruments. The Languages other than English learned will be French. 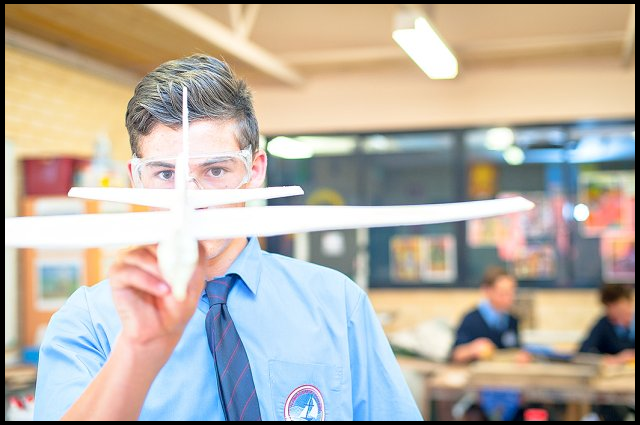 Technology and Enterprise studies will include ICT and Wood Work and may include Design challenges and competitions. Physical Education and fitness programs will be offered and Health awareness will be encouraged at each year level. This specialist area includes Physical Education lessons, Health Education lessons and sport. A number of different sports will be offered to allow children the opportunity to develop skills and participation in a range of sports. Interschool sport will be Swimming, Athletics and Cross Country Running. After school activities that are offered; Soccer, Netball, Volley Ball, Basketball, Touch Rugby, Surfing, Dance, Chess, Rocketry, Band and Vocal. Where scheduled as part of an educational program, student participation in camps is compulsory. 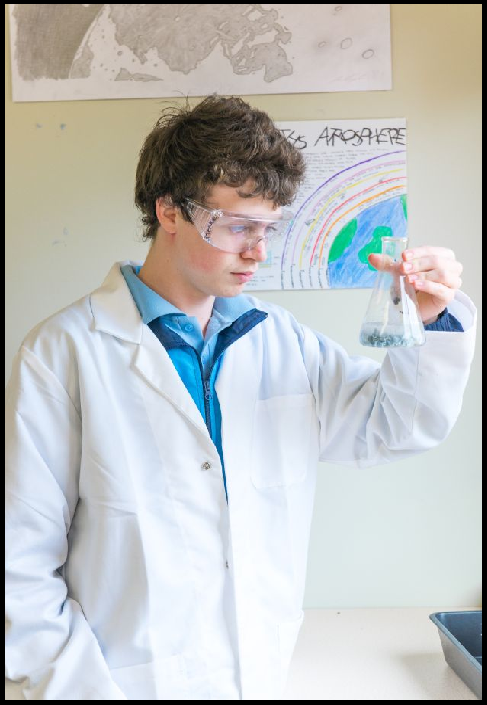 Camps are provided for students in Secondary School every alternate year.